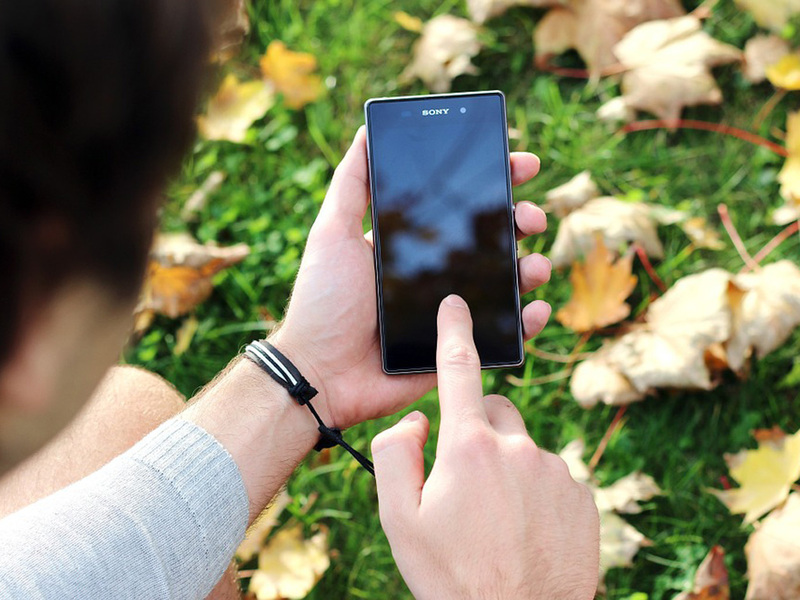 When it comes to affordable handsets, people are always unsure whether to invest in them or spend more money buying a premium model, as they tend to features fewer appealing components. However, Sony has changed the game when they unveiled a mid-range smartphone with a powerful camera that is better than most of the premium range cameras on the market currently. 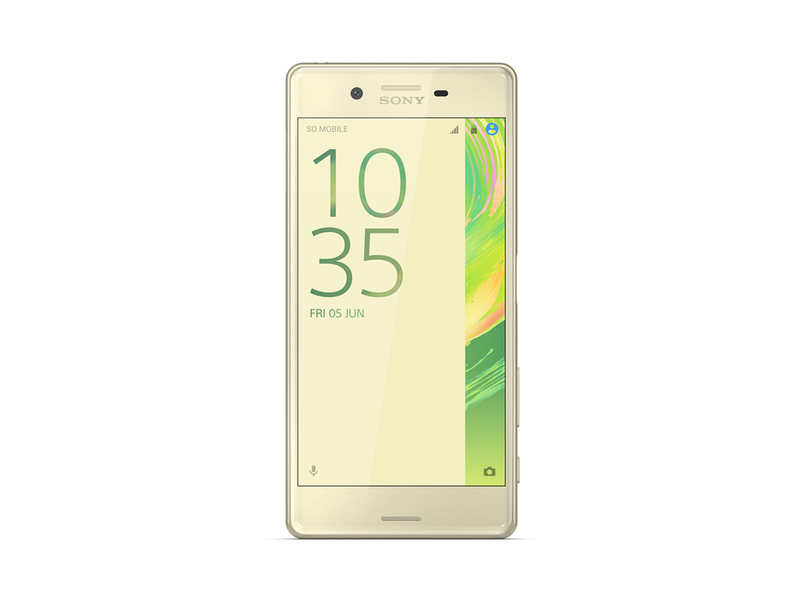 Earlier this year, the Japan-based tech firm unveiled their Xperia X Series line up, including the long-awaited Xperia X at the 2016 Mobile World Congress (MWC). According to a post by CNET on the latest mid-range smartphone, its selling point is its improved camera functionalities that are said to “jump ahead of the game” with a powerful lens that is usually found on DSLRs and camera-focused flagship handsets. It comes with at a large 23-megapixel lens that features a fast startup and predictive tricks. Meanwhile, the front snapper also boasts an impressive lens at 13-megapixel that ensures all selfies and video calls are clear even in low lighting conditions. Sony also introduced the Smart Capture built-in feature that promises that all images will be blur-free. It also comes with Google Photos that automatically saves all image files to free up memory space on the handset. “The tech Sony has packed into the Xperia X cameras gives the phone a competitive edge and a great chance of giving the best smartphone snappers a run for their money,” said Katie Collins of CNET. Aside from its camera, the handset is also packed with impressive technical specifications, including a longer battery life that can last for up to 2 days, 5-inch HD display with curved glass for easier grip and Hexa-core 64-bit processor that offers a lag-free experience. The aforementioned features are also exactly what mobile gamers are also looking for in low- to mid-range devices. With a smartphone’s mobile gaming capabilities now a serious consideration when people are purchasing a handset, Sony seem to have ticked all the boxes with the Xperia X. Additionally, many leading gaming companies are now tailoring their titles for mobile consumption. Gaming Realms states 80% of players using their websites are accessing them through mobile devices, hence why there is now a bigger emphasis on mobile gaming than ever before. The company plans to expand their roster of games to tap into the growing social gaming world of 12 million gamers in the UK alone, and increase their current market share of 1.73 million online players. They will develop their popular games, including the many traditional casino titles on Pocket Fruity and their other line up of commercially-licensed games, to fit the social gaming needs and demands of players. Having a powerful smartphone with a fast 4G LTE connection like the Xperia X that comes with LTE CAT 4 will guarantee that each gaming experience is seamless, so you can see why the Xperia X excites a large proportion of mobile gamers. Initially, Sony was only focused on releasing the handset in the European market, even giving the United States the cold shoulder when considering whether to release the powerful mid-range smartphone in the country. Sony is yet to release details on whether they’ll release the Xperia X Series in Asia, according to a report by GadgetMatch. Although, the Philippines is one of the lucky countries to try this great mobile device, as Sony PH launched it recently. The price may not be as mid-range as we expected, but it’s a notable smartphone to consider if you are looking for a powerful, reliable, and longer lasting device on the current market. It’s also one that’s undoubtedly great for mobile gaming.